Founded in 1985, Koester Construction is a family-owned commercial General Contractor. 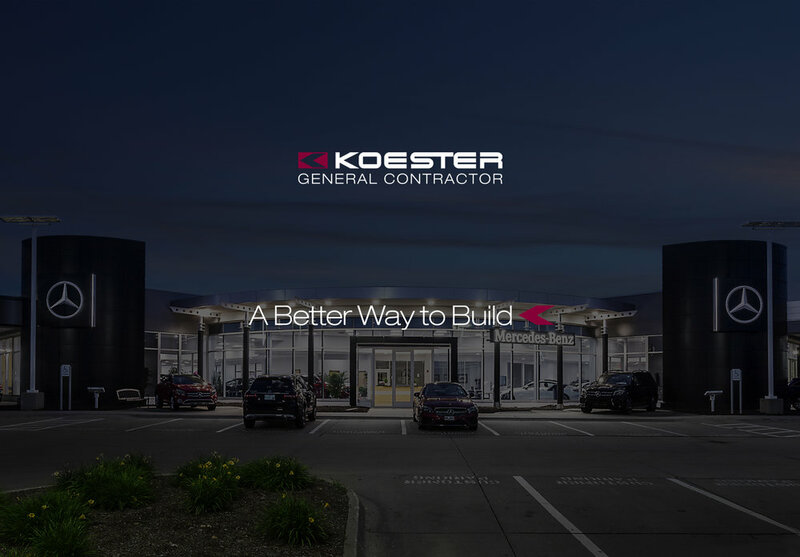 Long standing relationships with quality clients are the foundation of our company, and corporations across all industries choose Koester Construction as their General Contractor again and again because we uphold the commitments we make to them. We are proud to provide a quality product, an enjoyable construction experience, and to always deliver what we promise.